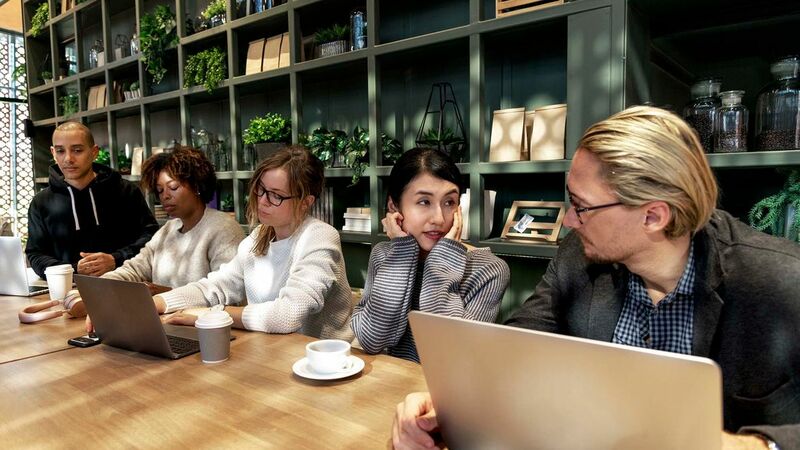 405 Colorado provides tenants a seamless transition from life outside the office, to an inspiring and creative work environment inside the office, making each day count. 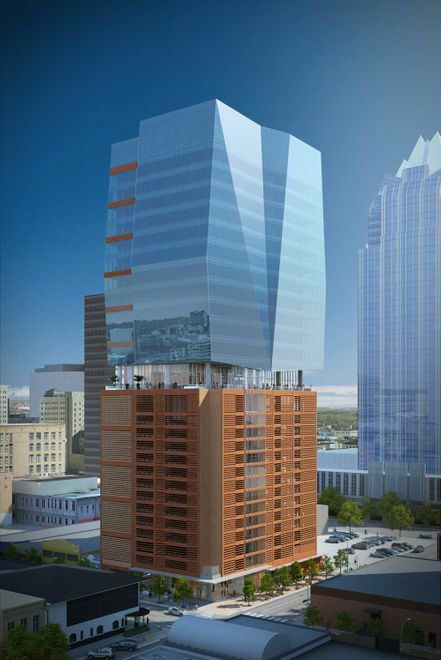 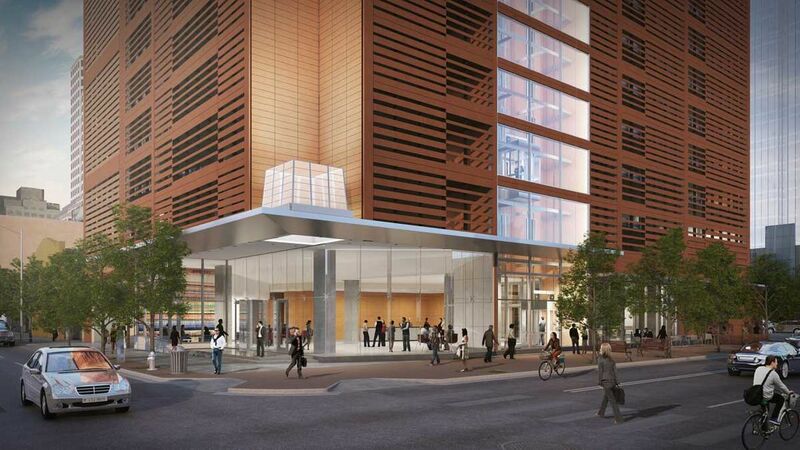 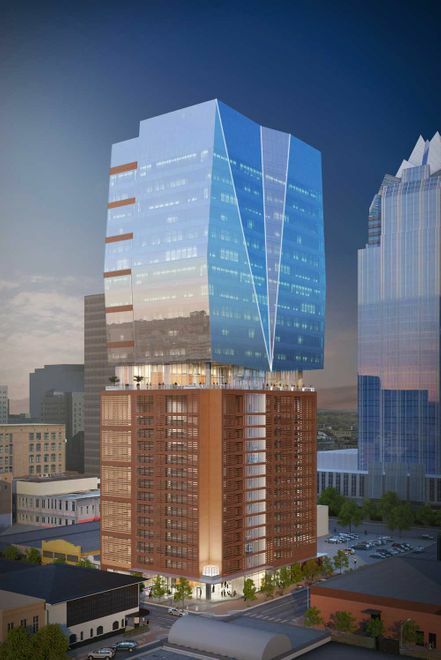 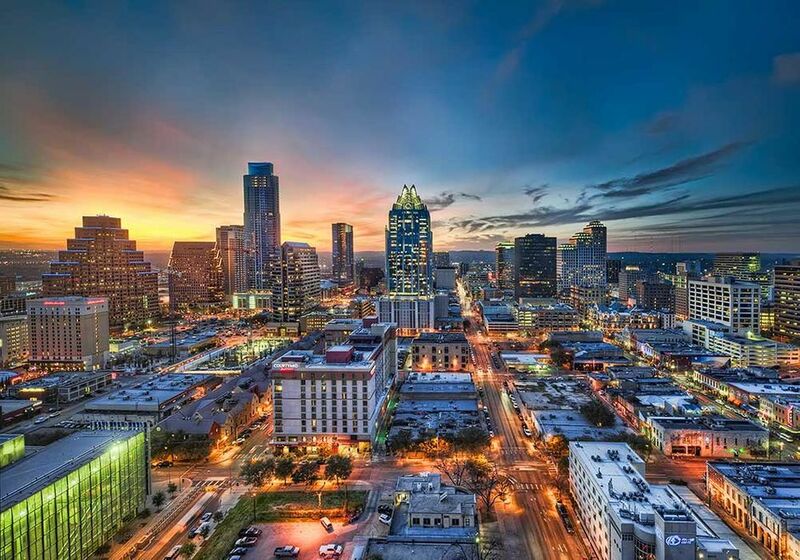 With its prime location and robustly modern amenities to make your work life balanced, 405 Colorado is the solution for getting the most out of Downtown Austin. 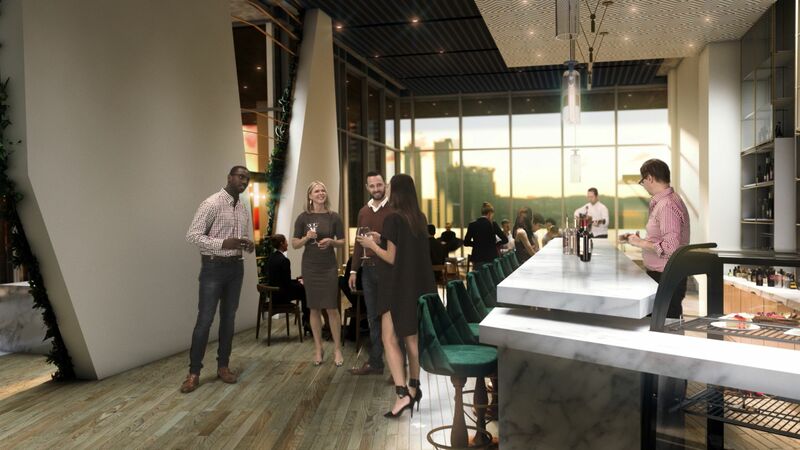 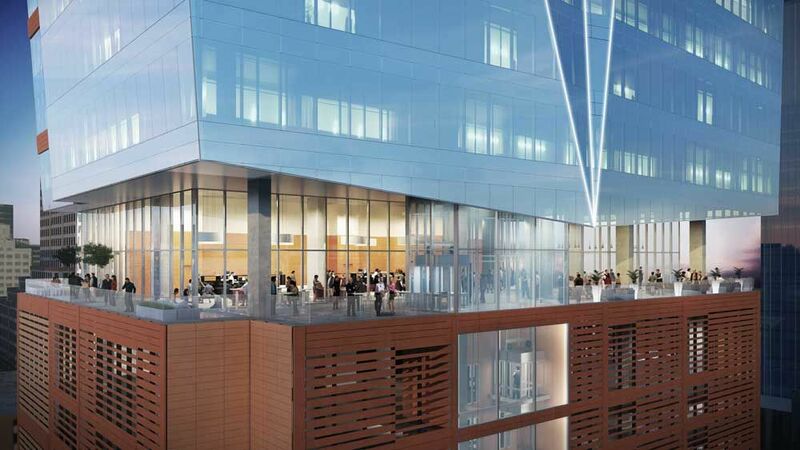 405 Colorado’s features include above market parking ratios, an offset core maximizing your office layout, and serving as the centerpiece of the project is the cleverly programmed Sky Lounge.